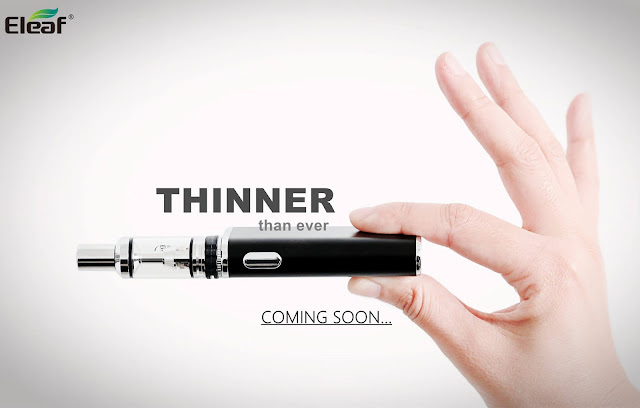 Recently, there has been even more fierce competition among e-cigarettes manufacturers. Attempting to meet the demands of customers, they keep making innovations and a number of new devices with impressive functionalities have been brought to the market. So here I'm going to make a review on those new-released vapes. Follow me! It may be helpful when you are picking a vape. 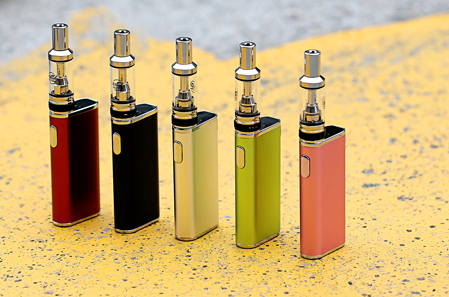 Eleaf iStick Trim Kit adopts a basic form factor with the slim, mod paired with the GS Turbo Tank. Its lightweight frame houses an 1800 mAh internal battery and LED battery bar that indicates how much battery life you have left.Simple yet exquisite, it is indeed a combination of beauty and quality! It has many features including 1800mAh built-in battery,three power level,top intuitive LED battery bar, single button operation, 2A current for quick charge. What's more, the GSTurbo atomizer, coming with a refined airflow system and well-selected GS air coils, will deliver you great vaping experience. Top filling solution and detachable structure both make it a easy-to-use device! In a word, Eleaf iStick Trim Kit is never gonna disappoint you! Kanger K Pin Mini Vape Pen Kit is a newest version in the AKD series,a guarantee of quality and reliability. 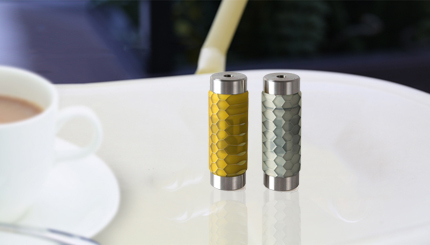 As implied by its name, it is the tinier and simplified of the original Kanger K Pin kit. Powered by a 1500mAh internal battery, it has a full power output. 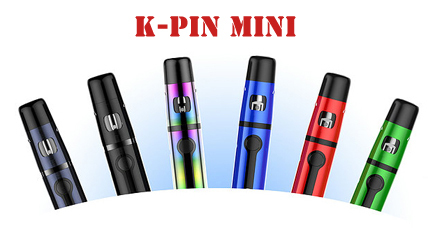 Features like 5 LEDs indicator lights, a unique design with telescopic mouthpiece, a 2ml detachable tank, top filling solution, make the K Pin Mini kit a popular choice for beginners. There are five colors for your choice: Black, Blue, Red, Green, IP Blue, Rainbow, always a suitable one for you! 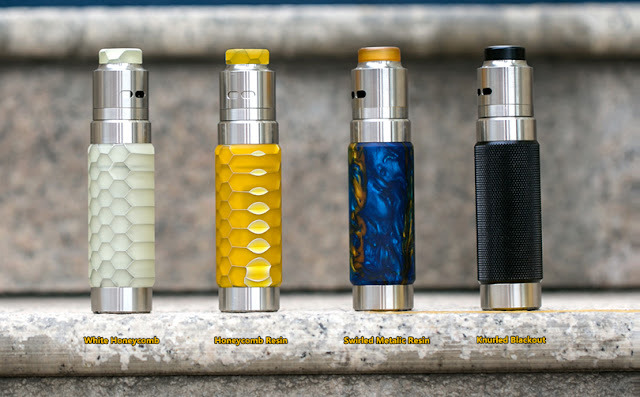 Wismec Reuleaux RX Machina Kit is a new version in the RX series, designed by Jaybo, the resin tube has a decorative, patterned appearance that is equally reminiscent of fresh honeycomb and/or snakeskin depending on the limits of your imagination!With multiple functions including the new button design, the application of the smallest 20700 Mech mod in the market, adaptive battery sleeve, bottom fire button, also a plus, and interchangeable exterior sleeves in attractive materials and patterns, the Reuleaux RX Machina mod will deliver you great vaping experience. As for the Guillotine RDA features detachable structure without thread connection, newly-introduced Clapton coil, and a easy rebuild deck, making it a easy-to-use vape kit. For more useful information, please follow our blog!